Awesome ending. Owns the original nuke. Nice blow up! 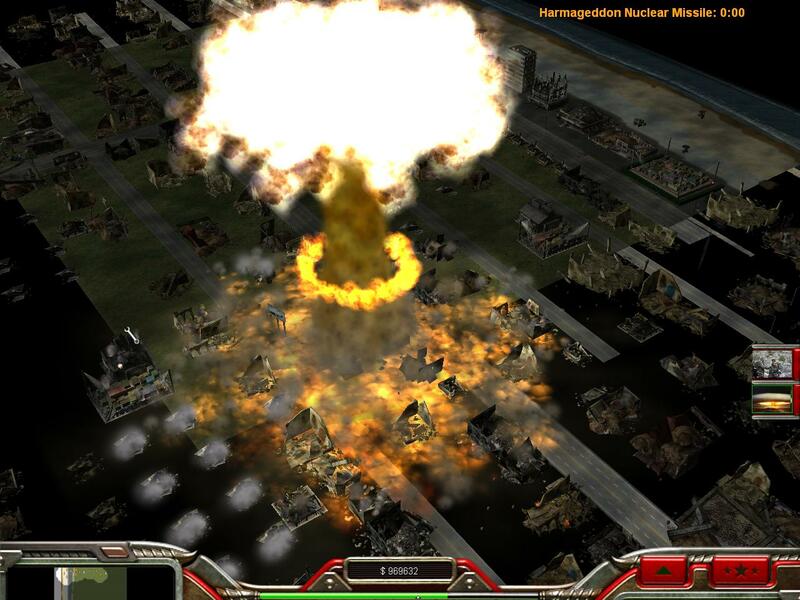 I like this Harmageddon Nuclear missile!